This blog post introduces the Tic Tac Toe tutorial and provides links to the other parts of the tutorial, as the tutorial itself is fairly long. I can think of a number of good reasons. 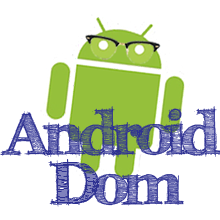 Maybe building Tic Tac Toe isn't your ambitious Android app goal, but by following this tutorial you will be introduced to a number of concepts that you can reuse and apply. And hopefully playing it can be a little fun. Also, Tic Tac Toe is a great game to build because its a medium sized project. Not too lengthy and complex but not exactly trivial either. 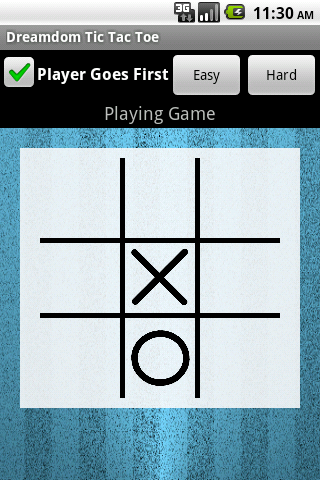 For this reason, the Tic Tac Toe tutorial will be broken down into a couple of blog posts. Before we actually get to the programming of the Tic Tac Toe game, lets set up some ground rules. Stylable not found in class TicTacToe.java...Why? ?